Whatever your design needs, get in touch to discuss how we can provide you with innovative and bespoke architecture, planning and interactive media solutions. 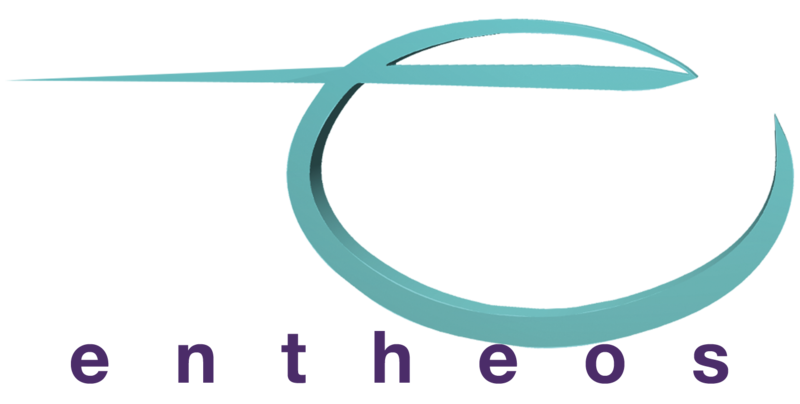 Established in 2004, Entheos IT, is a thriving design and multimedia solutions company. We provide our clients with extensive IT solutions – from initial strategic planning and marketing decisions to the actual design, development and implementation of the project, as well as ongoing maintenance and upgrade enhancements every step of the way.